In the 1950s, the city of Seattle began a transformation from an insular, provincial outpost to a vibrant and cosmopolitan cultural center. As veteran Seattle journalist R. M. Campbell illustrates in Stirring Up Seattle: Allied Arts in the Civic Landscape, this transformation was catalyzed in part by the efforts of a group of civic arts boosters originally known as “The Beer and Culture Society.” This merry band of lawyers, architects, writers, designers, and university professors, eventually known as Allied Arts of Seattle, lobbied for public funding for the arts, helped avert the demolition of Pike Place Market, and were involved in a wide range of crusades and campaigns in support of historic preservation, cultural institutions, and urban livability. The excerpts below introduce five influential activists who shaped the Seattle we know and love; learn more about them and the battles they waged along with other activists in Stirring Up Seattle. Upcoming event: Join Stirring Up Seattle author R.M. 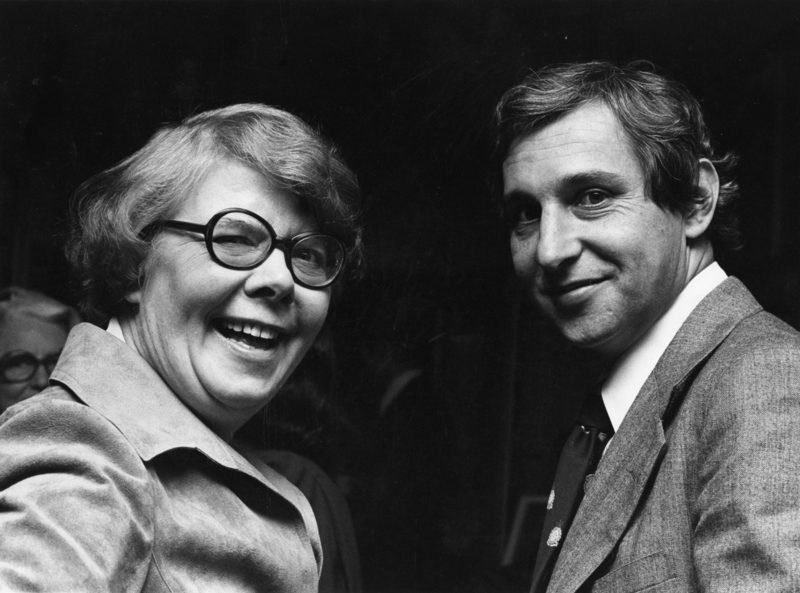 Campbell as well as Mary Coney, both members of the original Allied Arts, and former Seattle Mayor Wes Uhlman for a conversation moderated by Town Hall founder David Brewster at Town Hall Seattle on November 10 at 7:30 p.m.
Alice Rooney with Paul Schell at the Allied Arts annual meeting, 1979. 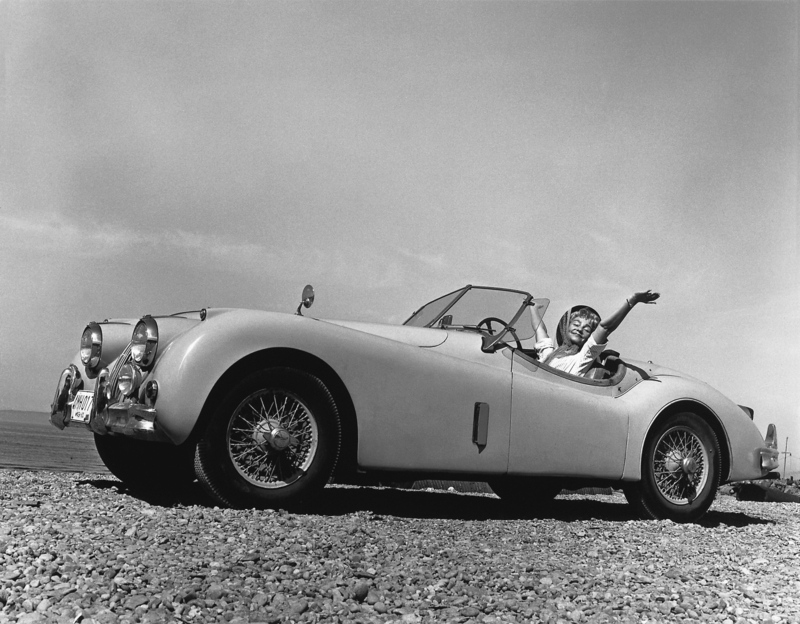 Photo by Roger Schreiber. University of Washington Libraries, Special Collections. Alice Rooney almost said no to Robert Jackson Block, then president of Allied Arts, when he offered her the job of executive secretary in 1960. “I have two children; I live in the suburbs and have no car.” Block then asked two questions: “Do you have a typewriter? And phone?” Well, yes, she tentatively replied. In his customary fashion, Block barked, “What’s the big deal? That’s all you need. You’re hired.” And so Rooney came to the fledging organization that had been founded only six years earlier, and stayed for twenty years […] Even now, some thirty years later, one does not mention Allied Arts without mentioning Rooney. 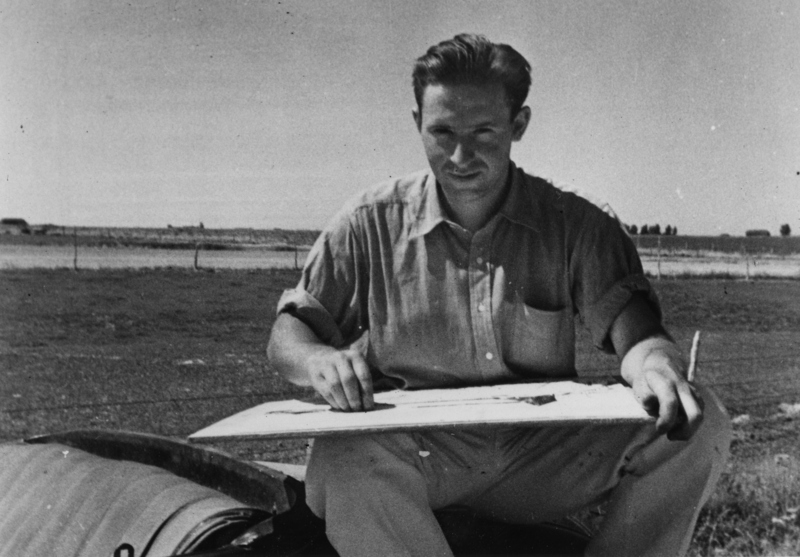 Victor Steinbrueck, n.d. Photo by Esther M. Fox. University of Washington Libraries, Special Collections. 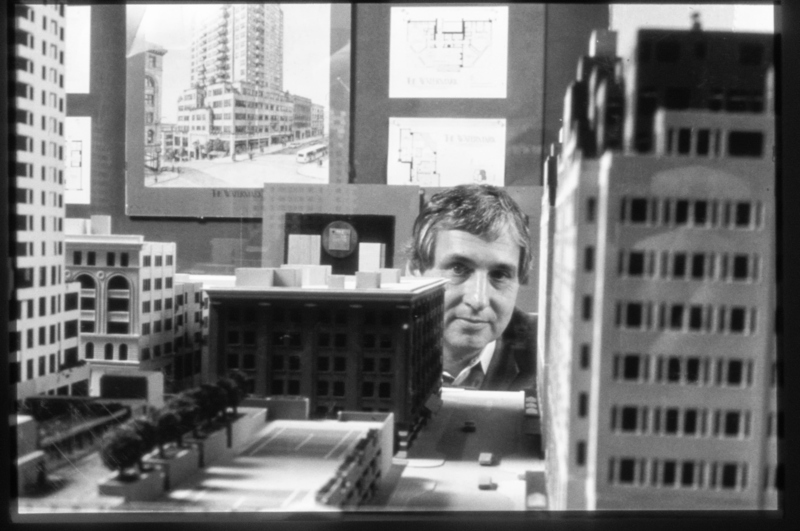 No one is more closely associated with the preservation of the Pike Place Market than Victor Steinbrueck, architect, member of the University of Washington (UW) faculty, and Allied Arts trustee. There is a reason he was called the “patron saint” of those seeking to save the Market; he was also referred to as Clarence Darrow, to borrow an apt comparison from writer Joyce Skaggs Brewster, for his style and brio. It was his unrelenting voice that insisted on the complete renovation of the Market, which at the time was grubby and run-down—a disaster, really. The Market’s charm, which is obvious now, was not clear in the 1960s when the battle raged so powerfully. Betty Bowen, September 1965. Photo by Mary Randlett. University of Washington Libraries, Special Collections. Betty Bowen also appears in the recently released Mary Randlett Portraits. Schell peering down Western Avenue, 1980. Photo by Roger Schreiber. 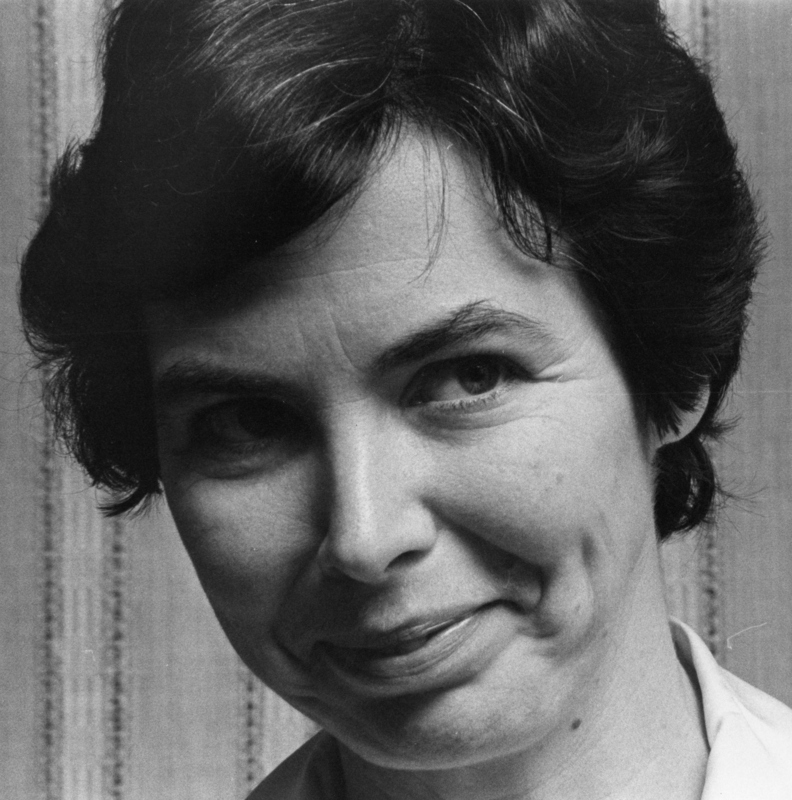 Mary Coney, 1979. Photo by Roger Schreiber. University of Washington Libraries, Special Collections. A critic for the Seattle Post-Intelligencer for over thirty years, R. M. Campbell had a front-row seat to the growth and maturation of Seattle’s cultural landscape. In Stirring Up Seattle, he offers a behind-the-scenes account of the campaigns that galvanized the community to take action for arts and culture. 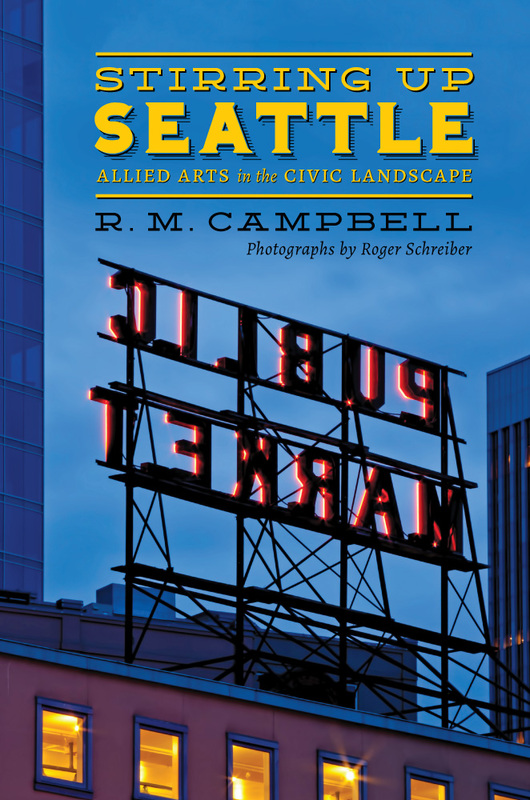 Profiling arts leaders, both well known and unsung, Campbell tells the lively story of how many of the most beloved elements of Seattle culture came to be. This entry was posted in Book Excerpt, Pacific Northwest on October 22, 2014 by uwpressblog.